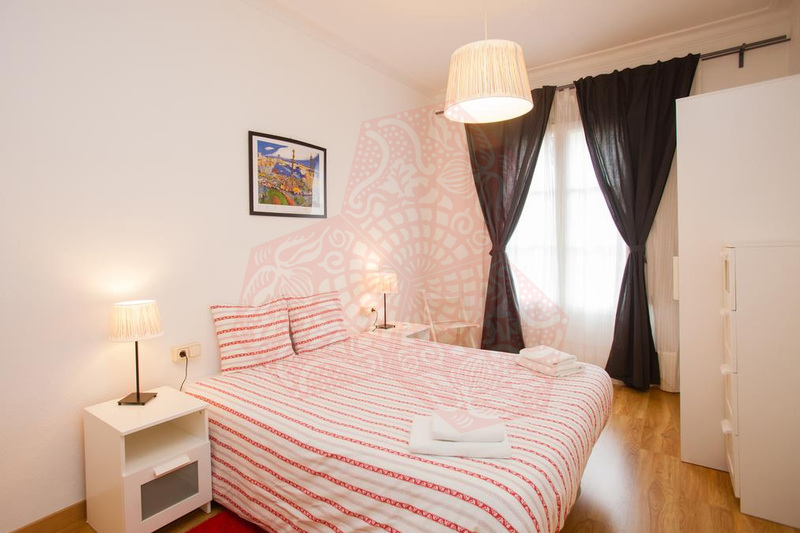 Use the form below to contact accommodation BCN BK 5P MUNTANER ARAGO directly. 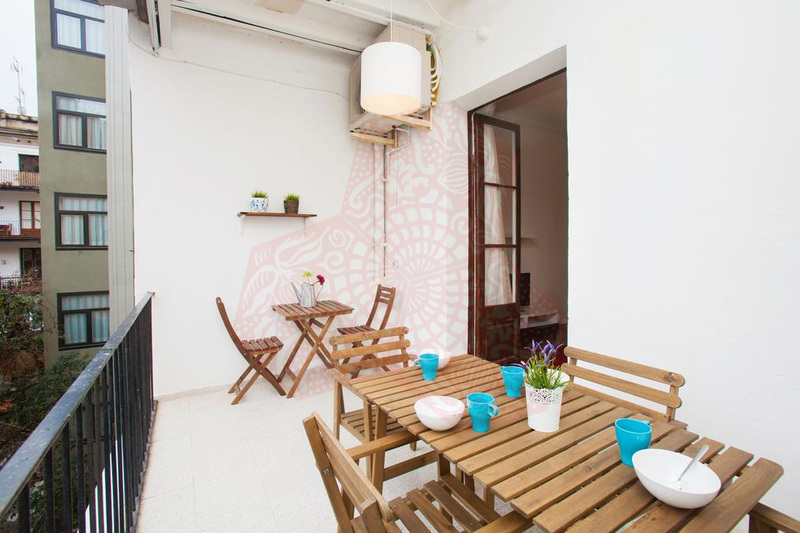 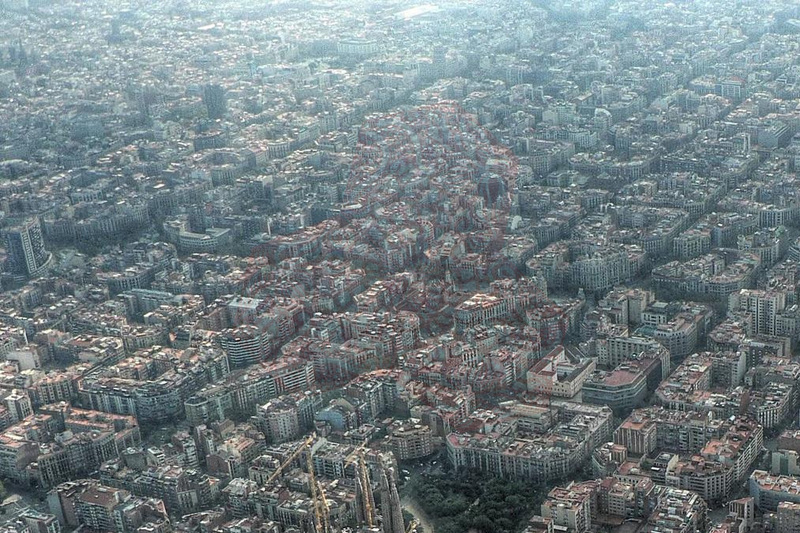 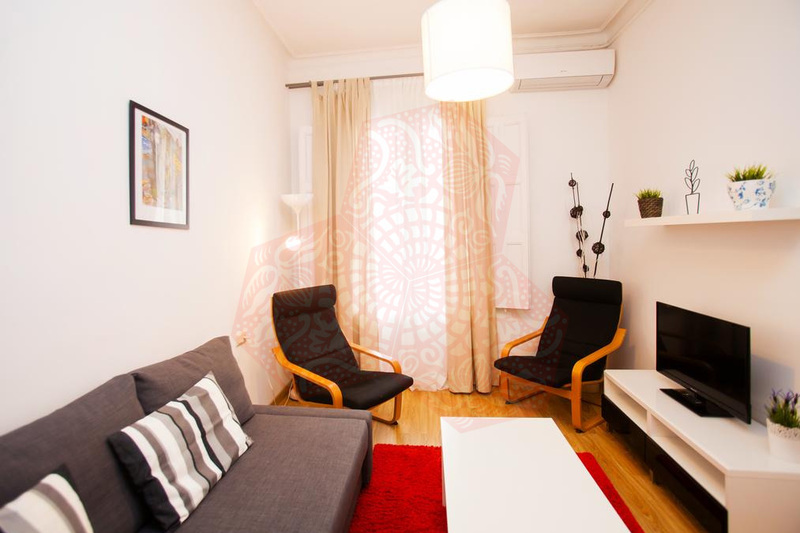 BCN BK 5P MUNTANER ARAGO is situated in central Barcelona, just a 7-minute walk from Universitat Metro Station. 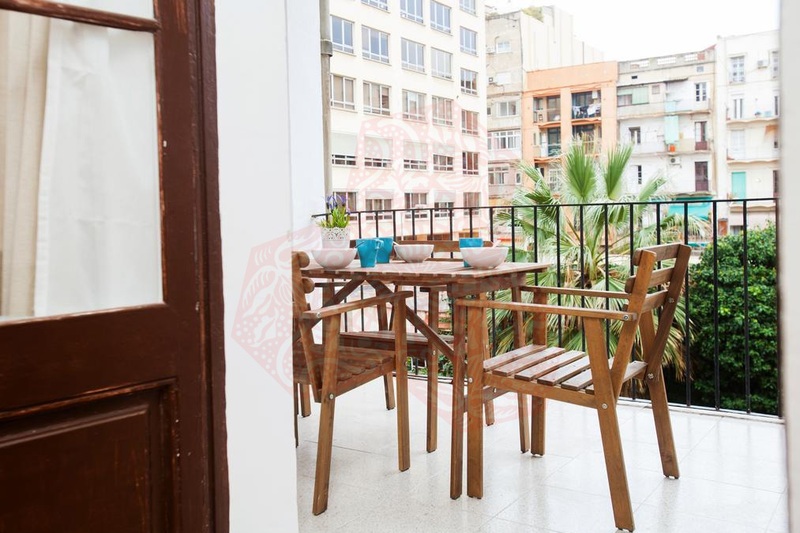 Featuring a small balcony and terrace, this air-conditioned apartment with free WiFi includes a living area with flat-screen TV. 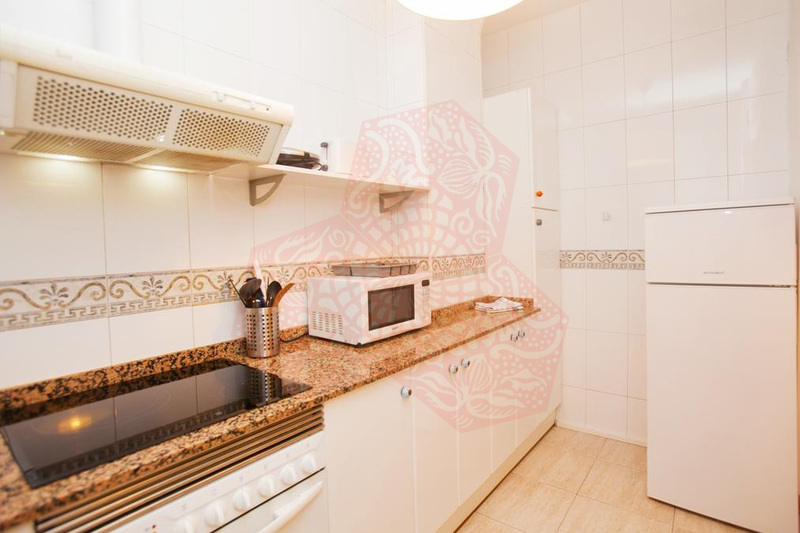 The kitchen is equipped with an oven, microwave, and coffee machine. 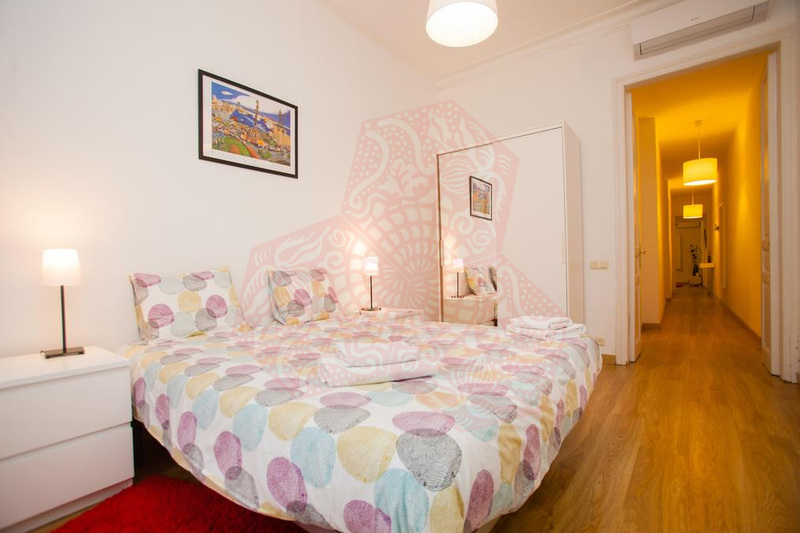 There are 3 twin bedrooms, and both twin beds can be turned into double beds by joining the beds together, and a single bedroom with one single bed. 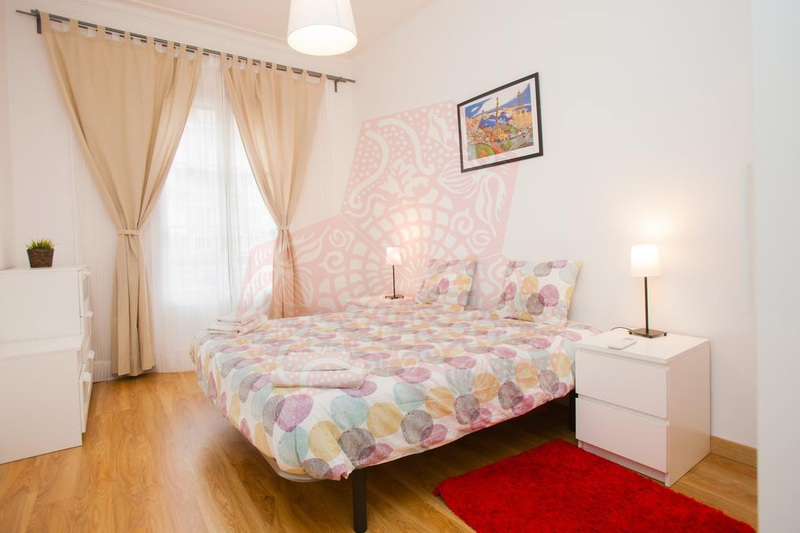 There is also a double sofa bed in the living room if extra sleeping space is required, allowing this apartment to sleep to eight adults comfortably. 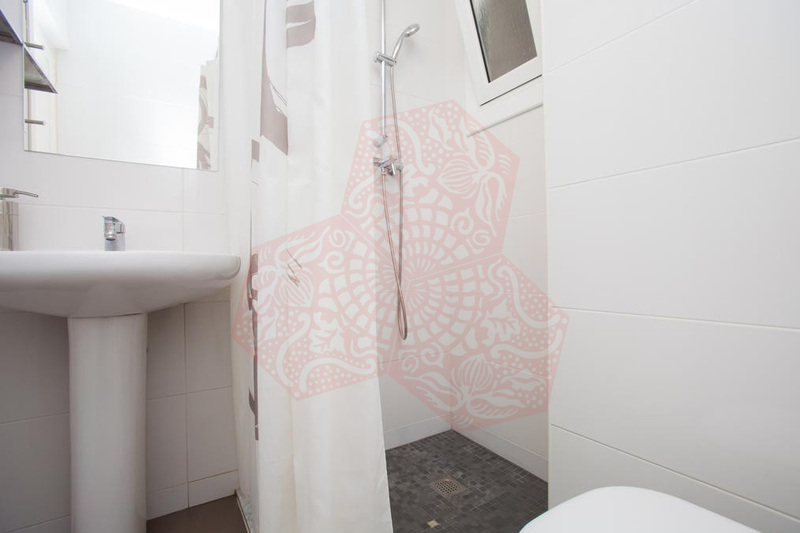 The private bathroom comes with a hairdryer, and towels and bed linen are provided. 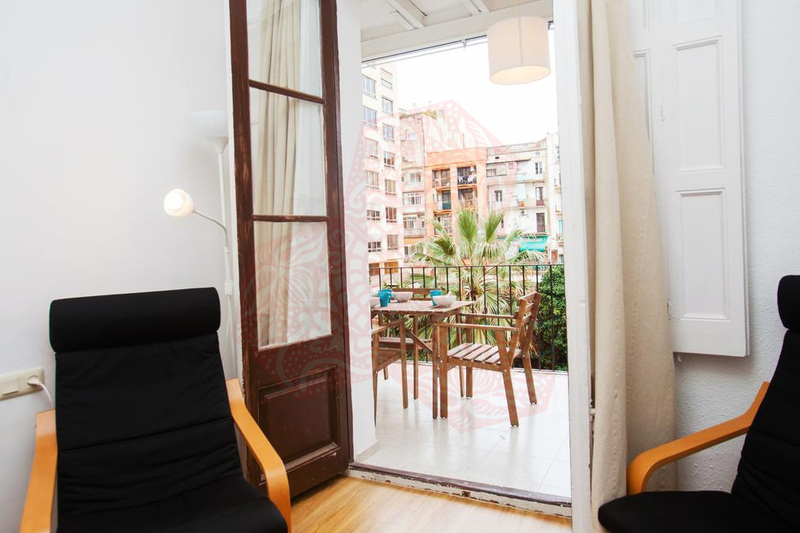 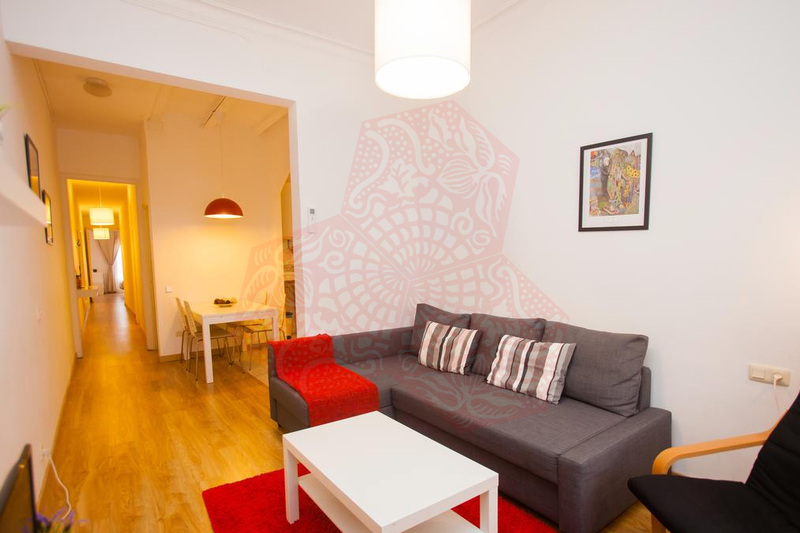 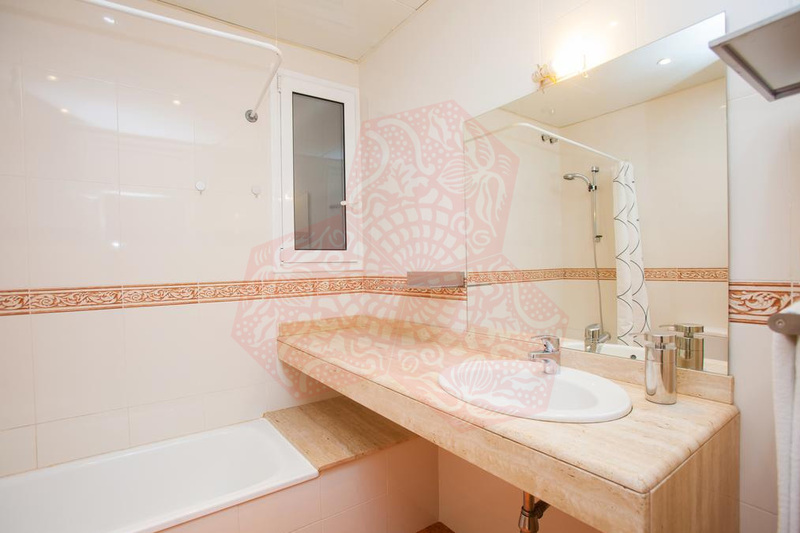 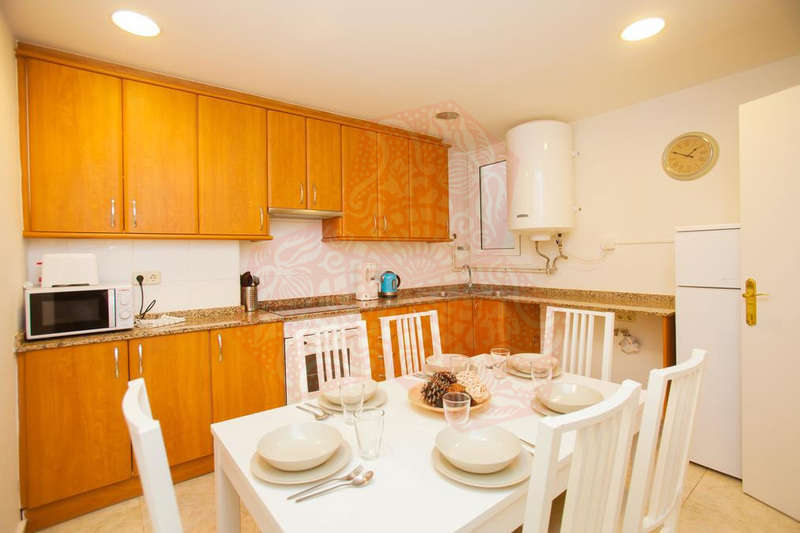 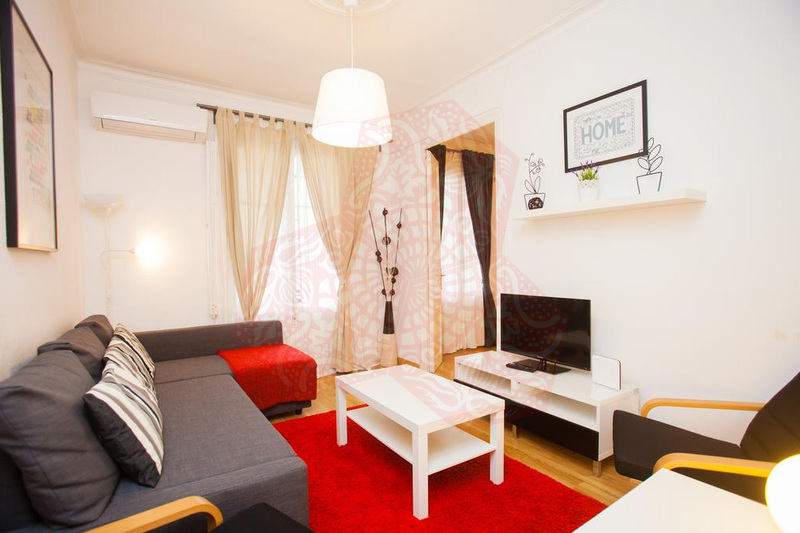 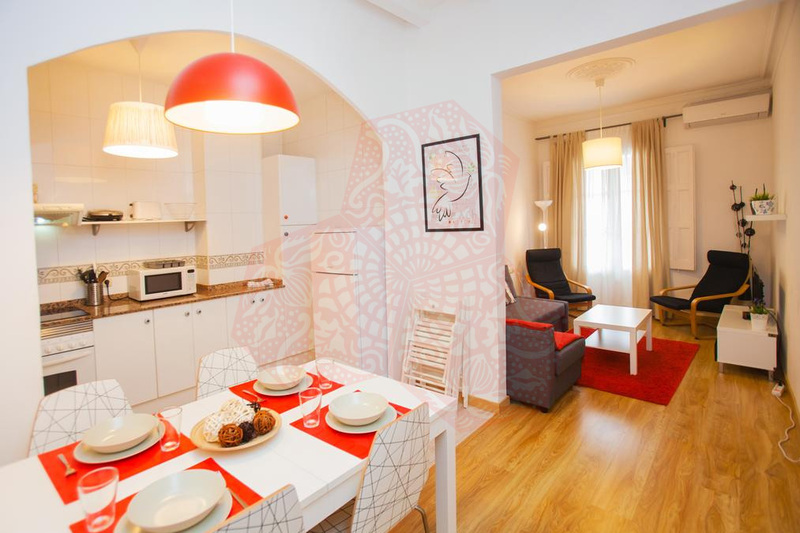 BCN BK 5P MUNTANER ARAGO has air conditioning and heating throughout as well as free WiFi. 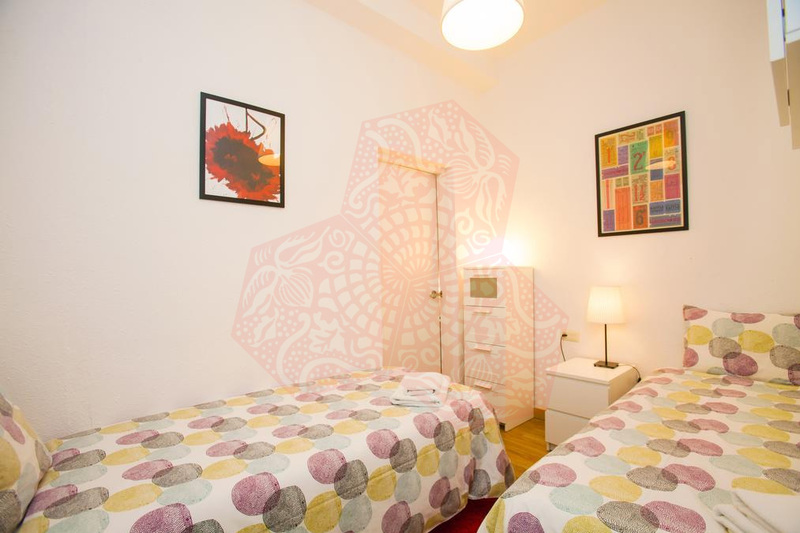 Please note there are actually two 4 Bed Apartments in this building and these are sample pictures of the room type. 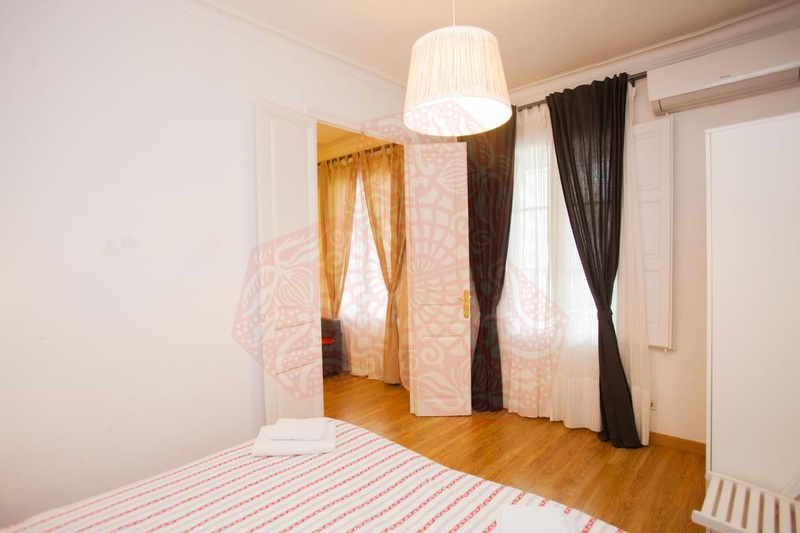 Individual rooms may vary.